Game reviews, cheats, tips and game walkthroughs of popular and retro action games and their subgenres. Discover bargain bin steals you may not have heard of, but definitely should own, as well as guides and game tips for today’s popular titles. We need to do a bit of an undercover operation. If you want to figure out what happened to the hacker at the shipping facility, you’ll need to find a way to get into the morgue and retrieve his neural hub. If you need help getting in, either through charm or stealth, look here. We’re moving on up in the world, at least in a physical sense. It’s time to enjoy the rising heights of Hengsha and chase down the hacker that has all of the answers, which means knocking out a bunch of mercenaries and sneaking into a very nice club. We have a chance to help Faridah figure out the murder of an old friend, which sounds right up our alley. If you want some help doing detective work in Hengsha to track down Evelyn’s killer, just read more below. I’ll cover the hacks that you need to do and the correct answers to convict Lee. It’s time for a big raid and a difficult boss fight. 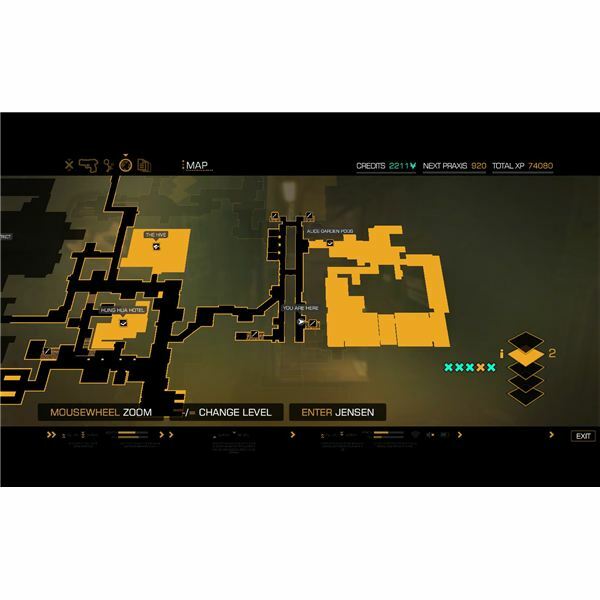 You’ll need to sneak inside, potentially kill a big robot and then make your way down to find one of the augmented mercenaries that led the attack on the lab. If you need help with any part of this mission, look below. Just as the achievement says, you need to help out a few working girls that are stuck under the rule of a drug lord in Hengsha. This means doing a little rescue mission and a little murder to make things right. If you need help with any part of it, look inside. We have an opportunity to help out a police investigation, stop a gang war and bring a corrupt cop to justice while earning a fair amount of credits. If you need some help finding the evidence or the weapons cache in Derelict Row, just look here to bring O’Malley down. Bright Hub takes a look at the first couple of assassination missions in No More Heroes: Heroes’ Paradise for the PlayStation 3, an HD remake of the Wii original that launched back in 2008. Things start off with a big bang, as you need to stop the terrorist attacks in the Sariff labs and at the shipping center in Milwaukee. I’ll take you through the tutorial and the first few missions, and help you save the hostages and come back alive. 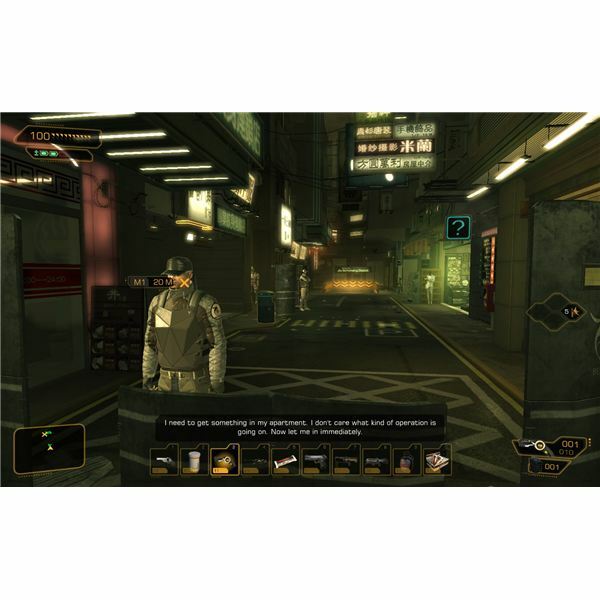 Unlike the original game, which included both skills and augmentations, Deus Ex relies only on augmentations to handle character customization. Let’s have a look at the various augs in the game and what they do. There are a few things that you can do during your stay in Detroit. If you want to hack a few good computers, help out an old friend or find a secret arms dealer, then you can look inside for a bit of a general guide. 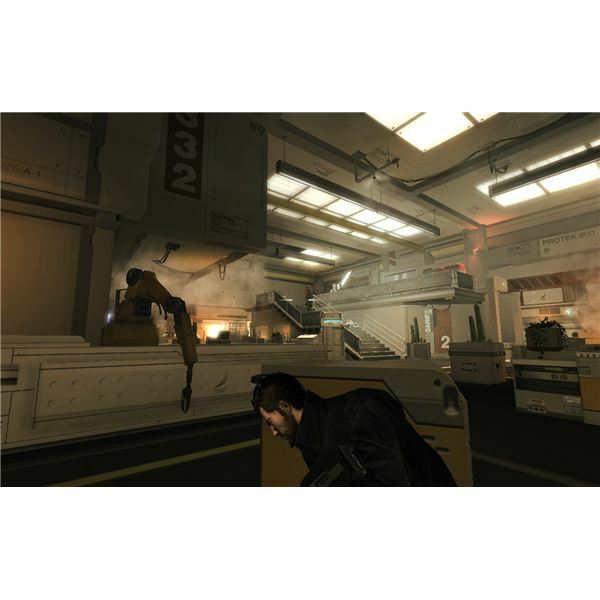 The new entry into the Deus Ex series is brilliant, according to most critics. 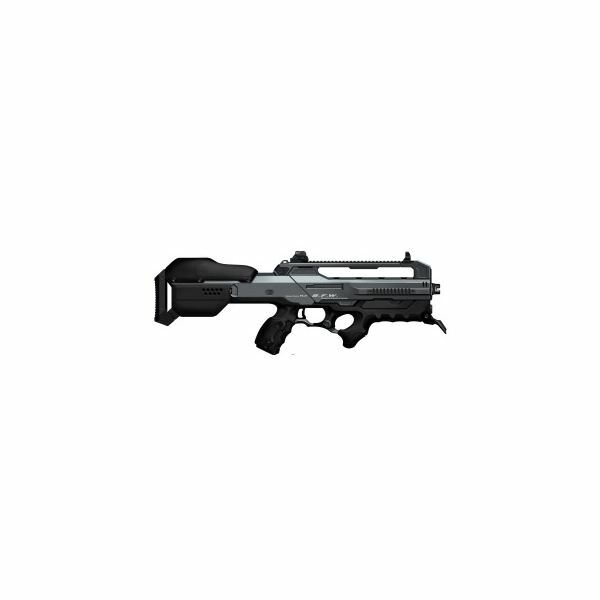 Part of its brilliance is a wide variety of excellent weapons that make combat a blast. Let’s have a look at what you’ll want to bring to a firefight. 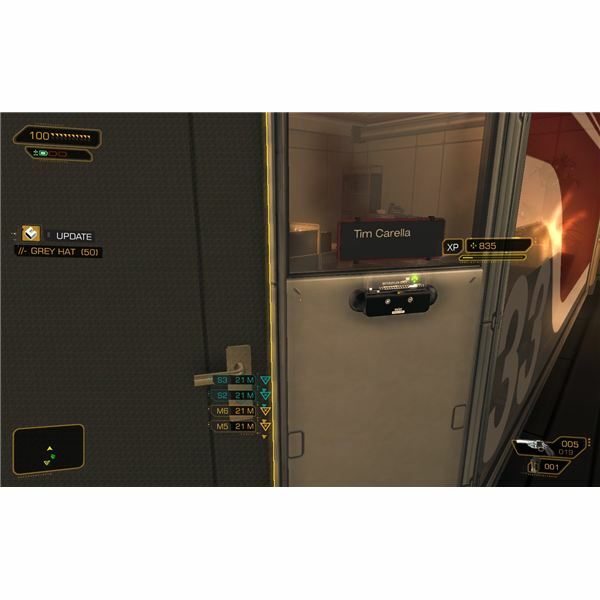 What would Deus Ex be without some side quests. 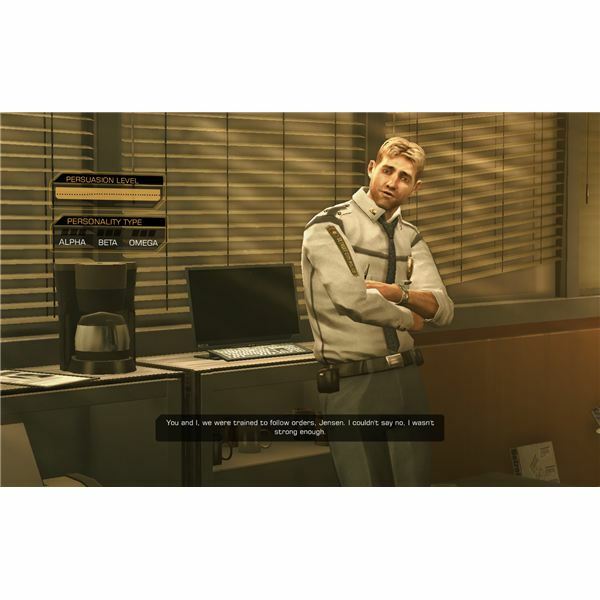 This side quest will help you find out the truth behind the original terrorist attack at the Sariff HQ, through some creative hacking and a quick raid on the police storage locker. If you need help getting in, look inside. 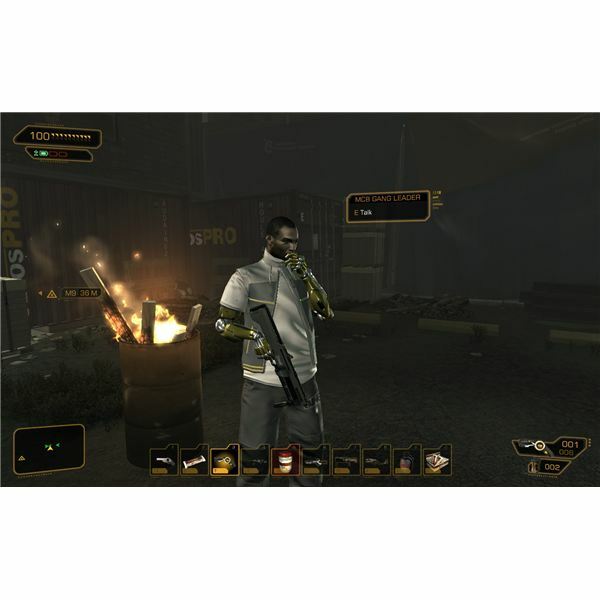 There are many available upgrades for Adam Jensen’s torso in Deus Ex: Human Revolution, including improvements to his sprint ability, immunity to poison gas, increased energy capacity and regeneration, and upgraded Typhoon damage. Check them all out in our guide. 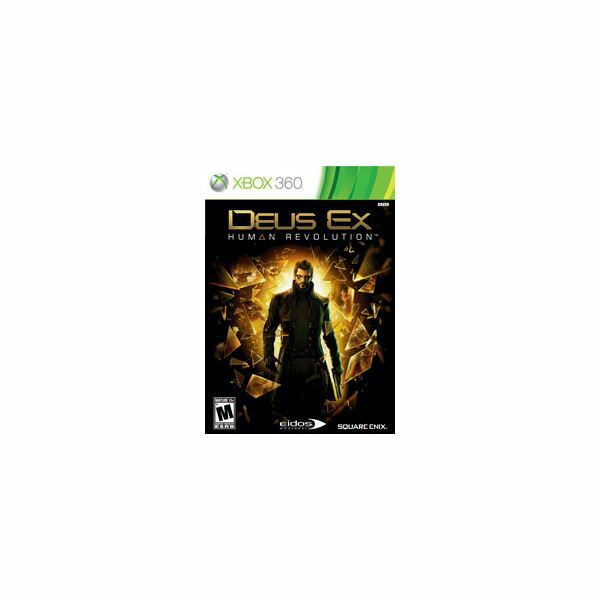 Looking to improve your aim while moving or while firing full auto in Deus Ex: Human Revolution? Does the prospect of punching through walls and tossing around vending machines appeal to you? If so, you’ll definitely want to check out our complete rundown of all arm and leg upgrades in the game. 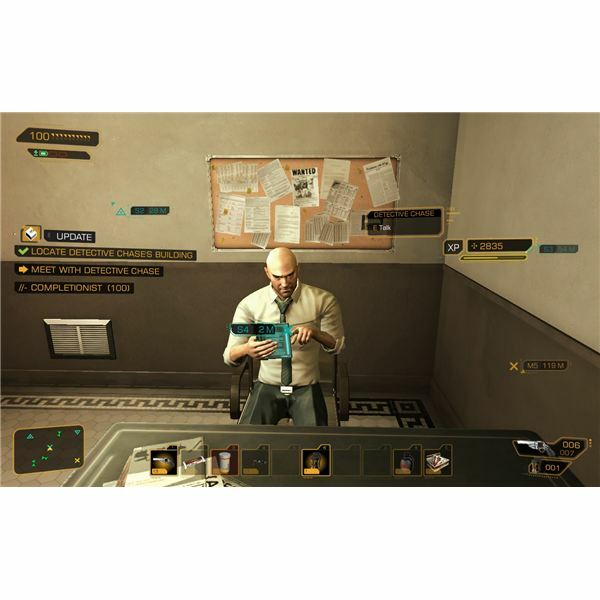 Several very useful cranial augmentations can be unlocked and upgraded in Deus Ex: Human Revolution. Ranging from increasing Adam’s radar capabilities and range to giving him an edge in conversations with the Social Enhancer augmentation, our guide covers them all. 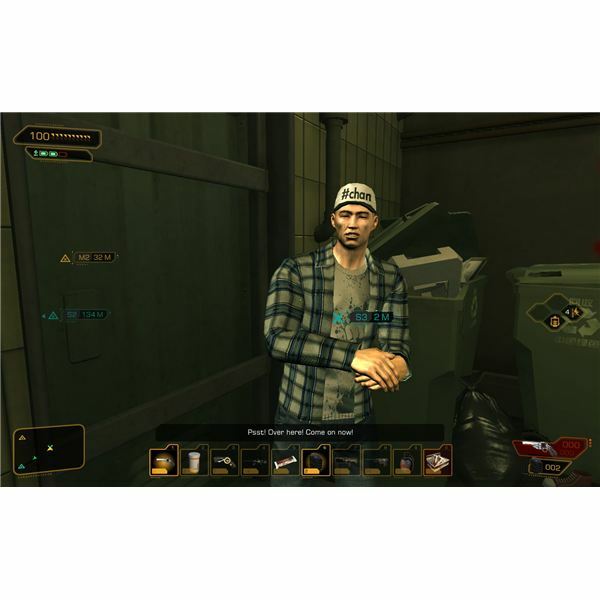 Running and gunning is not the only way to make a living in Deus Ex: Human Revolution. Hacking is also a huge part of the game play and can literally open any number of doors within the game. 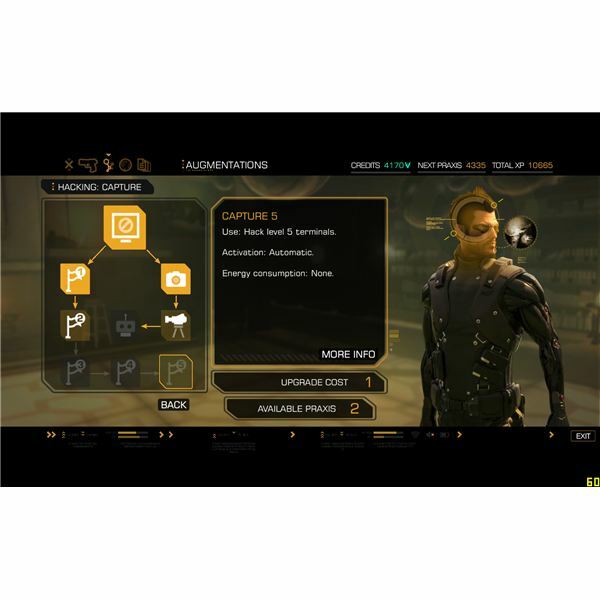 Our complete guide to hacking augmentations has full info on all of the unlockable hacking enhancements. 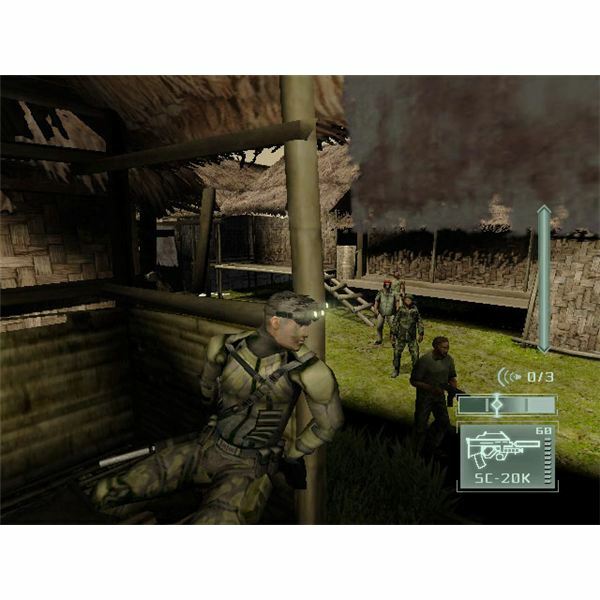 Splinter Cell: Pandora Tomorrow is a great stealth game for the Xbox. For a variety of game tips to help you make it through Pandora Tomorrow’s various missions check out this article. 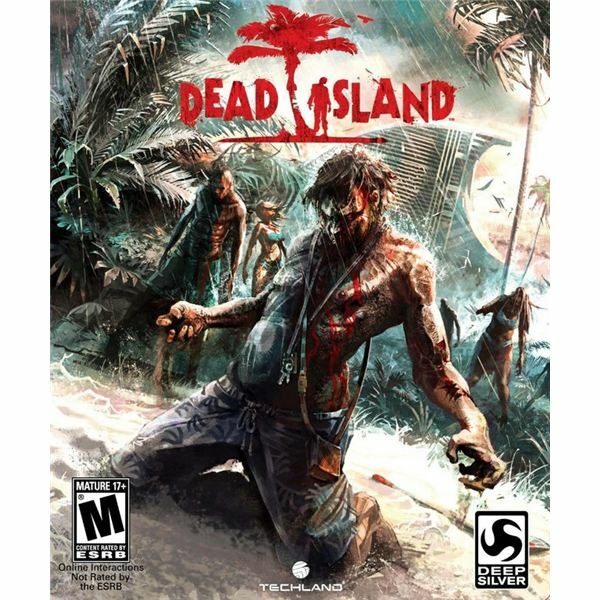 Dead Island has been in development for a number of years, originally slated for release in 2008 before experiencing unspecified delays. It is being published by Deep Silver and developed by Techland, most recently known for the modernized old west shooter Call of Juarez: The Cartel. Vincent is having a rough night. Several rough nights in fact, ever since his encounter with the mysterious young woman named Catherine. He must now choose between his long-time girlfriend Katherine or beautiful newcomer Catherine. 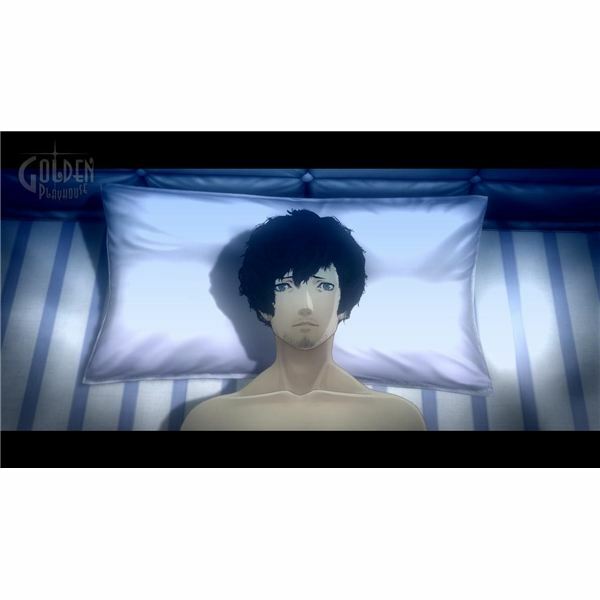 His choices and moral fiber lead to one of eight possible endings. Bright Hub writer David Sanchez recalls his first few hours with Atlus’ puzzle platformer Catherine.